Public toilets New Road, Hebden Bridge. Vandals who have caused damage to public toilets has seen Calderdale Council shut them for the rest of the week. The toilets in Hebden Bridge and Sowerby Bridge have been closed. 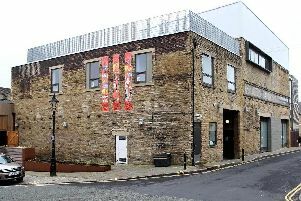 A spokesperson for Calderdale Council said: "A few of our public loos unfortunately have been vandalised at New Road and Valley Road in Hebden Bridge, and Wharf Street in Sowerby Bridge. "We’re making the repairs, but it’s likely they will be out of action for the rest of the week."